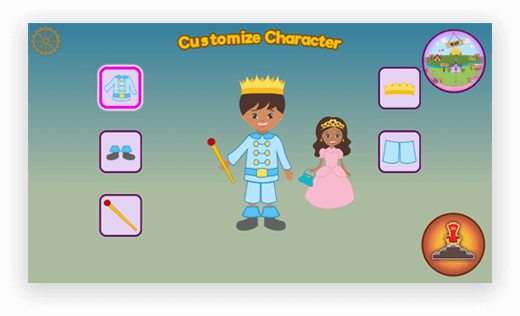 Want to develop an educational child development game like Preschool Palace? 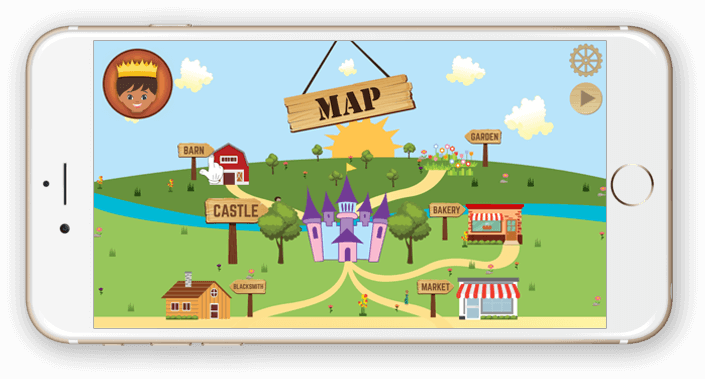 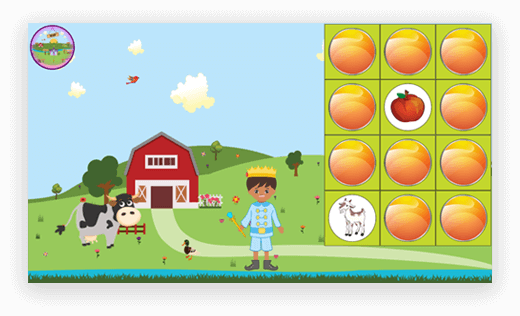 Preschool Palace is a US based client’s app specially developed for kids. 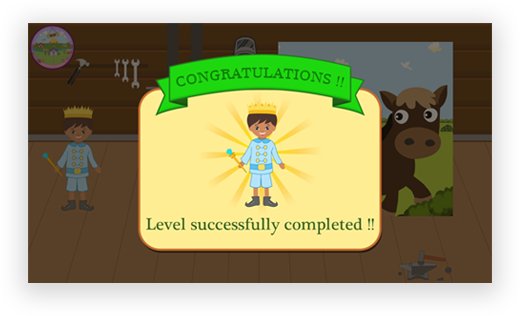 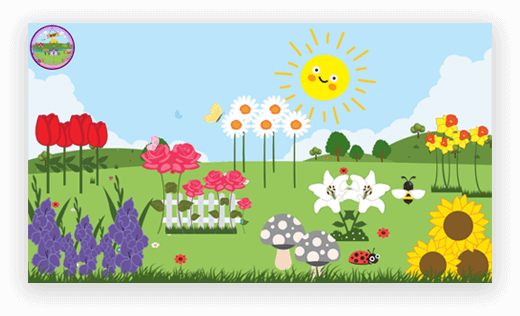 This early education app is developed based on the medieval-themed kingdom of Everdream. 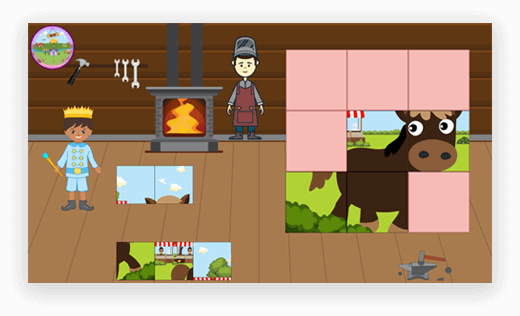 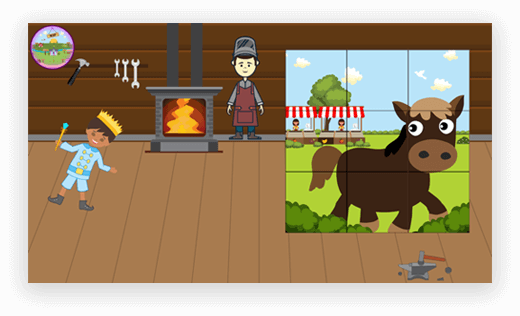 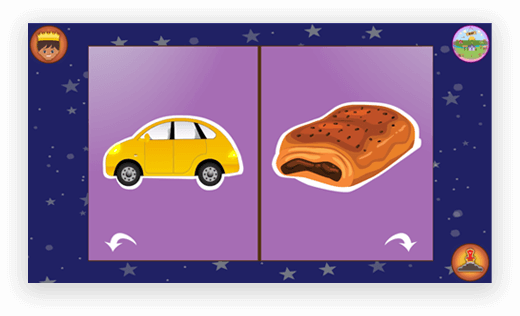 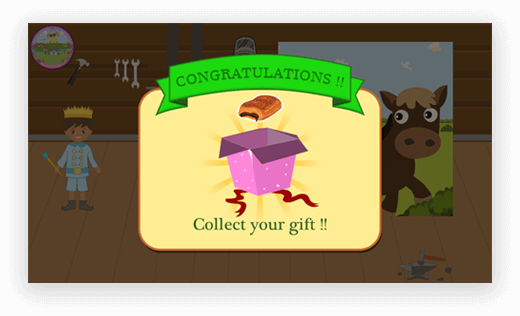 We found the idea interesting & built an interactive game to engage toddlers & young kids. 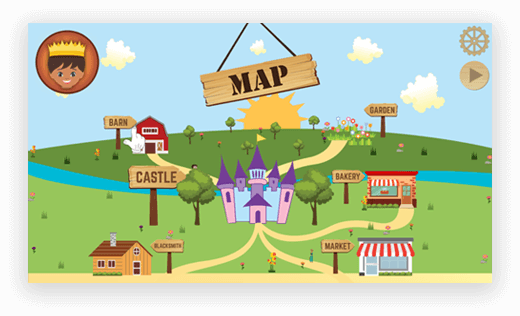 To let the children learn, play & party, the Preschool Palace features six different areas such as BARN, CASTLE, BLACKSMITH, GARDEN, BAKERY & MARKET. 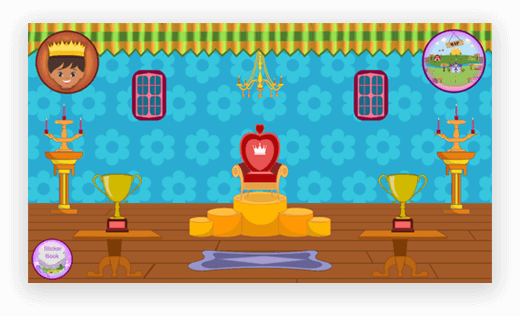 How to play Preschool Palace?